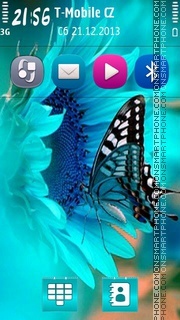 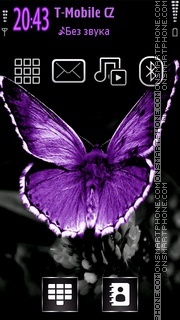 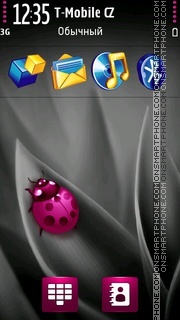 Butterfly theme with new icons, wallpapers, folder and interface. 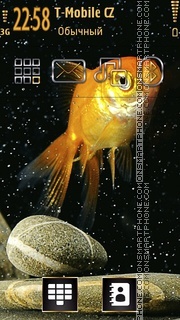 Vivid theme for aquarium goldfish. 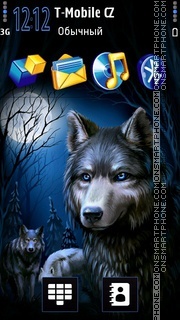 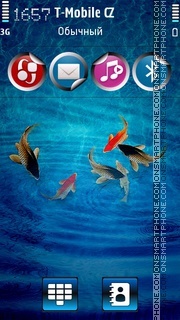 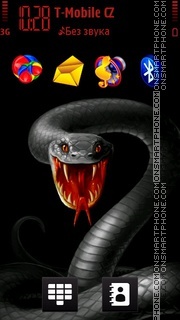 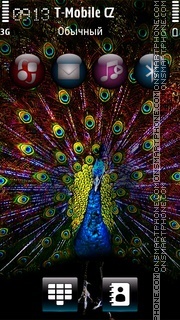 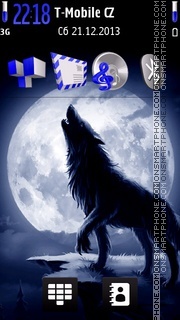 Theme is compatible with all Nokia smartphones. 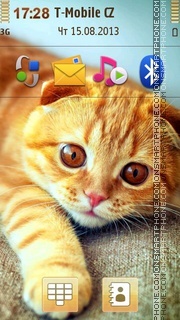 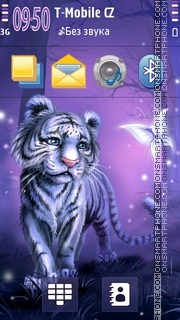 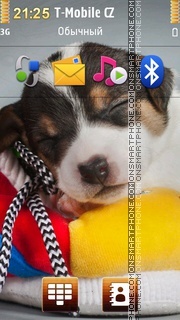 Personalize the phone homescreen with cat Nokia theme. 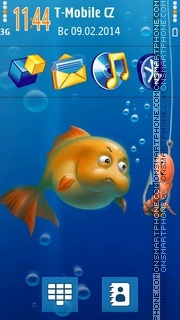 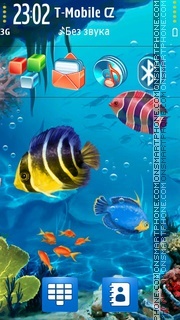 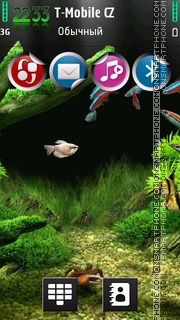 Download seaworld diving free Nokia theme. 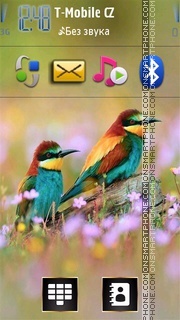 Tema gratis mariquita para Nokia. 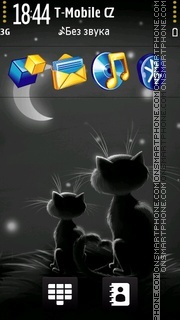 Great artwork cat Nokia theme. 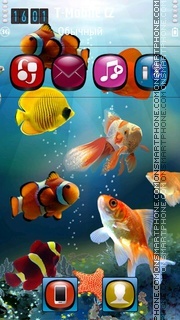 Tema libre para teléfonos Nokia con un pez en un acuario. 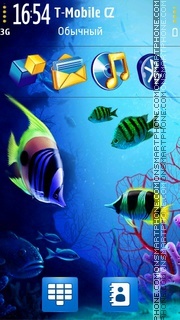 Asunto cualitativa y amantes del mundo submarino. 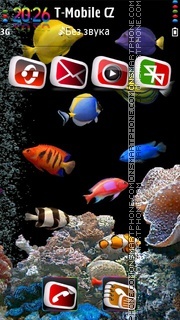 Lobo marino libre de Nokia theme.